While blues lyrics often deal with personal adversity, the music itself goes far beyond self-pity. The blues is about overcoming hard luck, saying what you feel and has deep roots in the history of the grass-root. 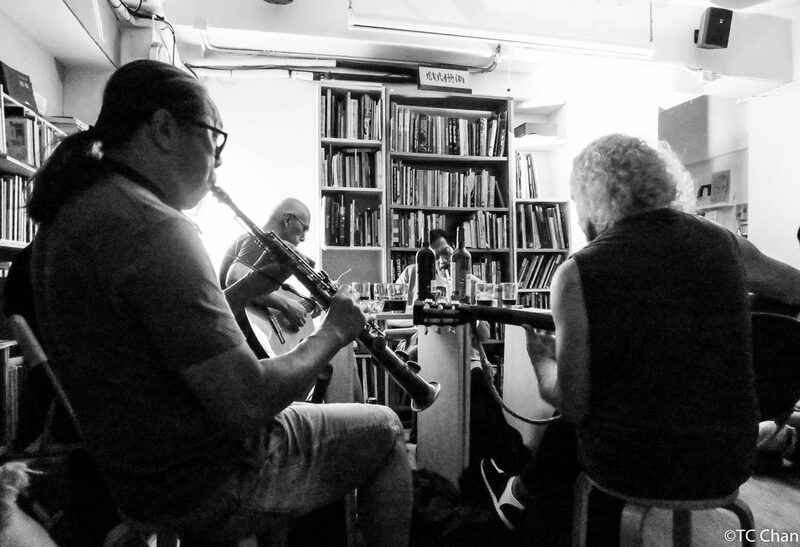 Every third Saturday of the month, there would be Blue Night in the Coming Society, where some Hong Kong indie musicians would improvise music together. Come and join us! Free entry, please support us by buying drinks.